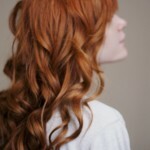 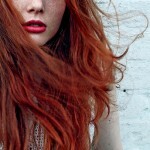 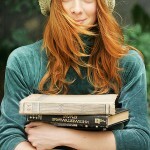 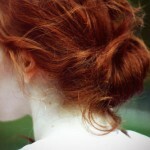 Gorgeous red hair cut into long layers. 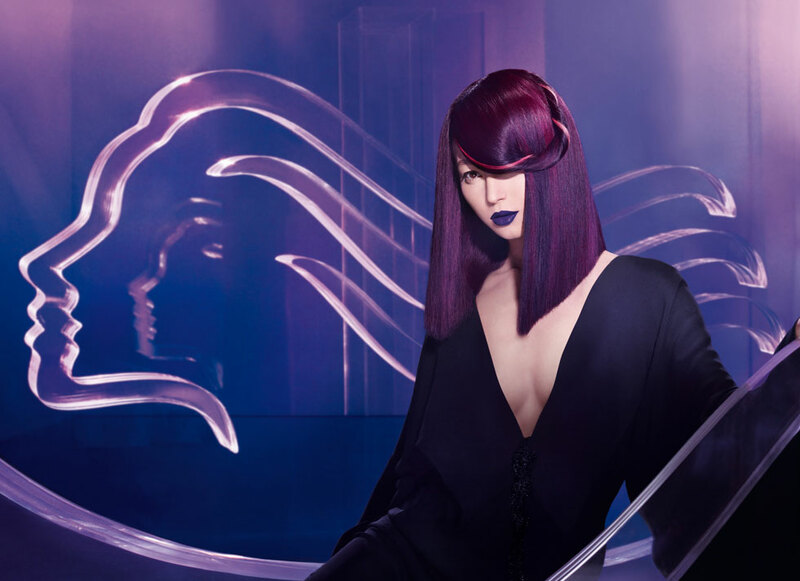 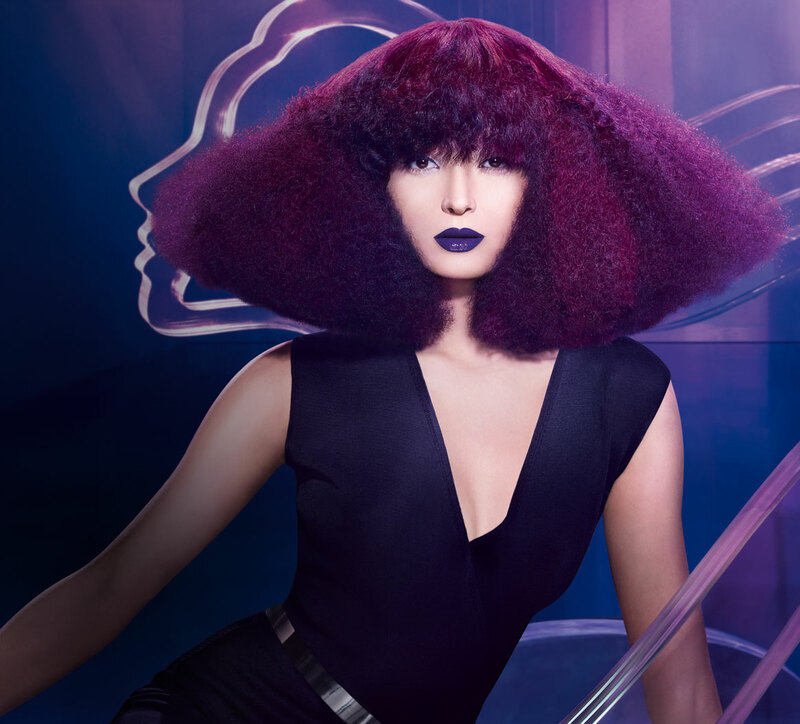 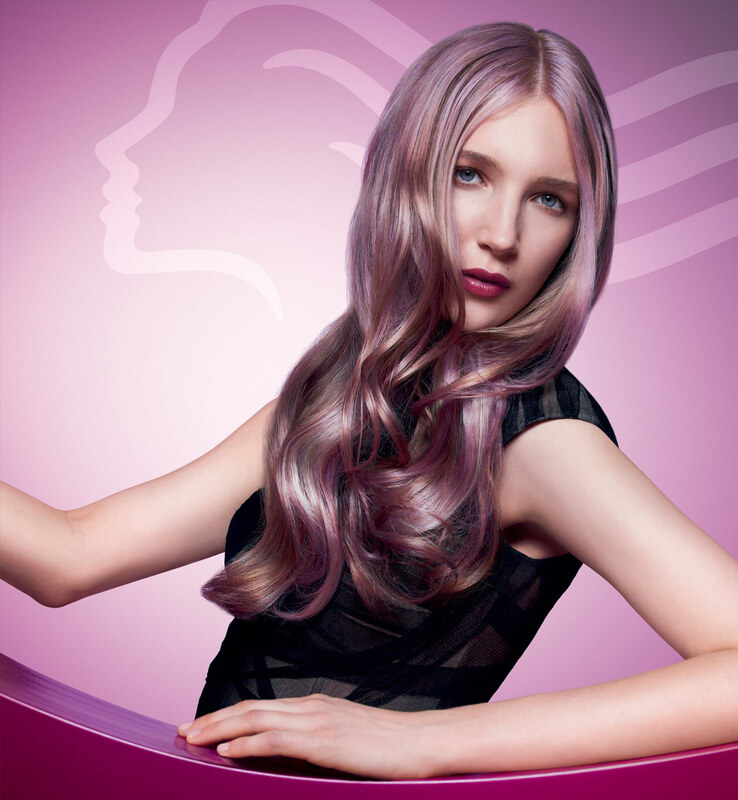 Unique new hair colors from Wella for 2012. 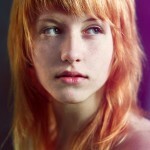 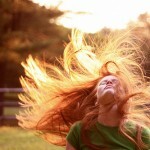 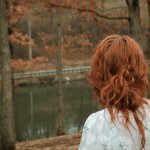 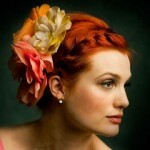 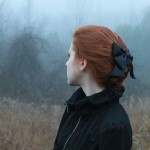 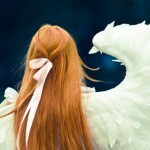 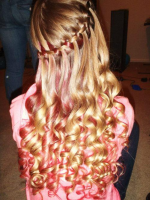 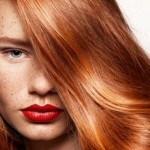 Hair color picture gallery of stunning natural looking red hair color. 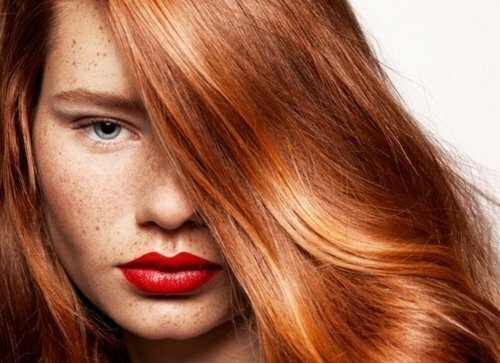 If you are thinking of going a shade of deep and intense natural gingery red then you have come to the right place!